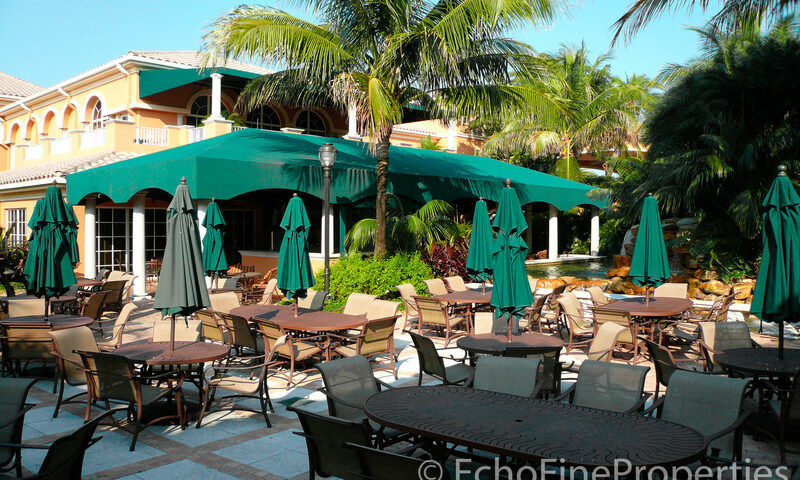 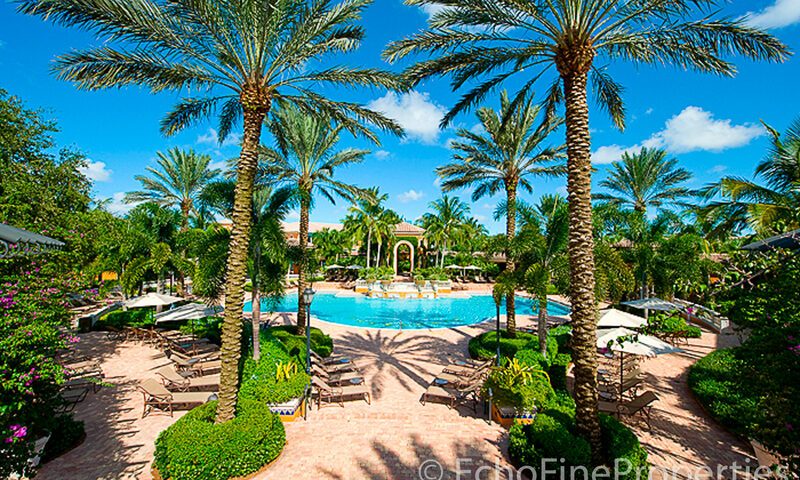 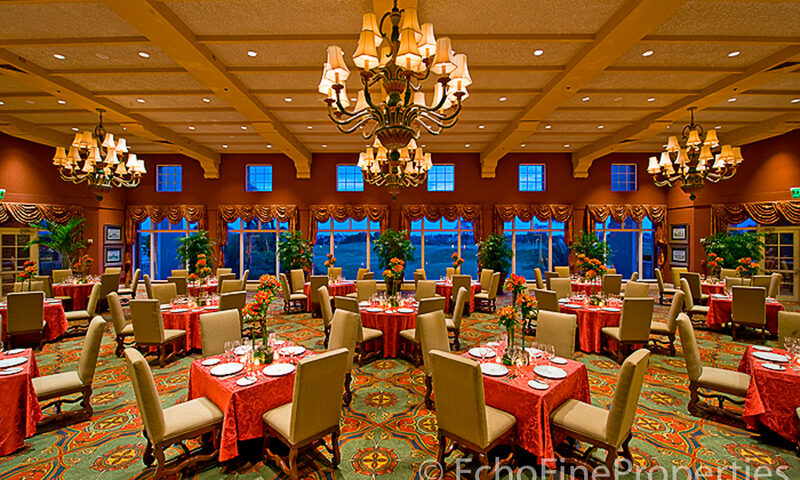 The Country Club at Mirasol is located in the heart of Palm Beach Gardens. 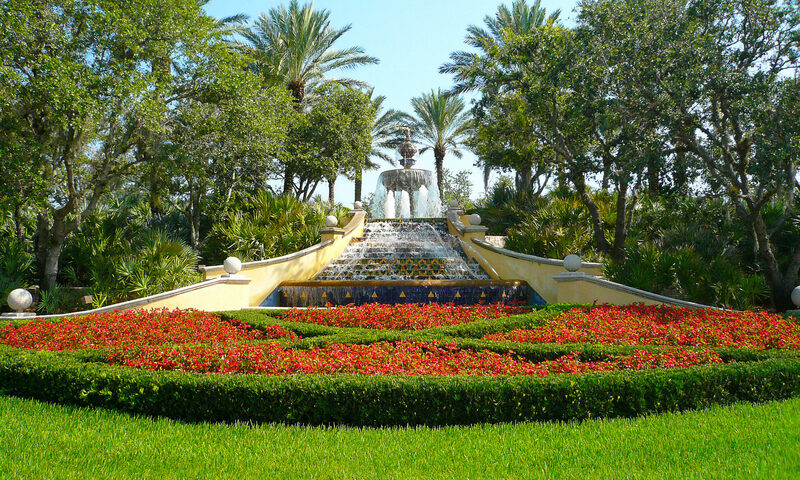 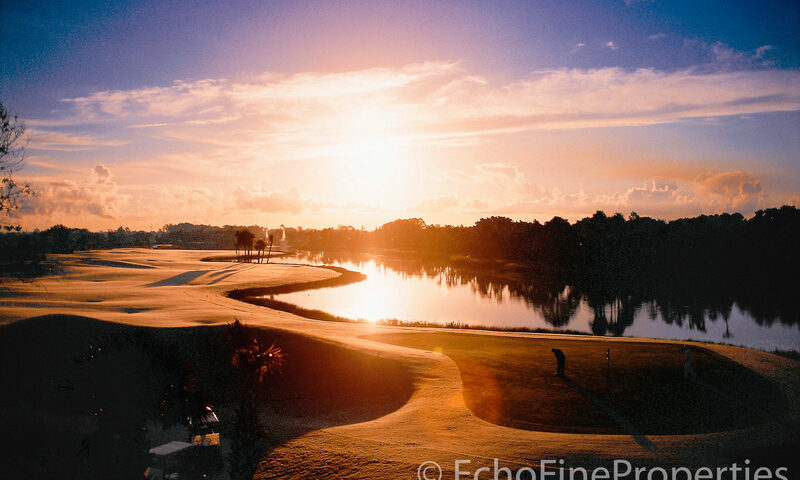 Mirasol is a 2,300 acre planned community divided into 25 individual neighborhoods built around natural preserve areas, two golf courses, and a five mile jogging and hiking path. 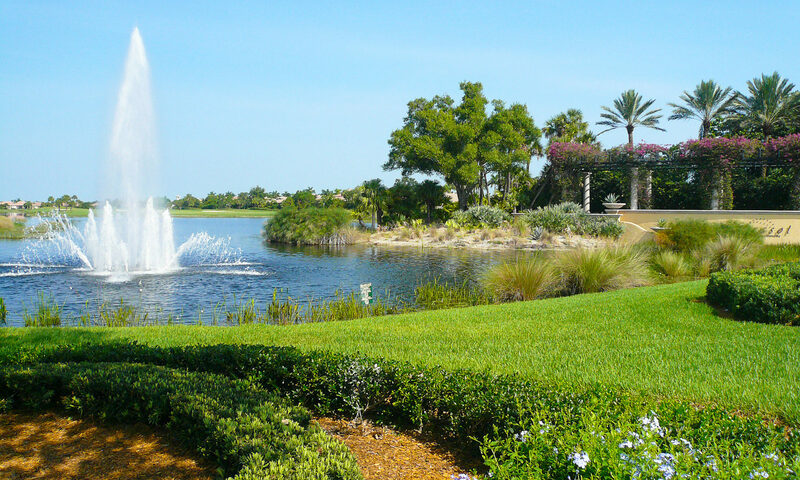 Built in the early 2000’s, homes in Mirasol afford the residents golf or lake views or natural preserve home site locations. 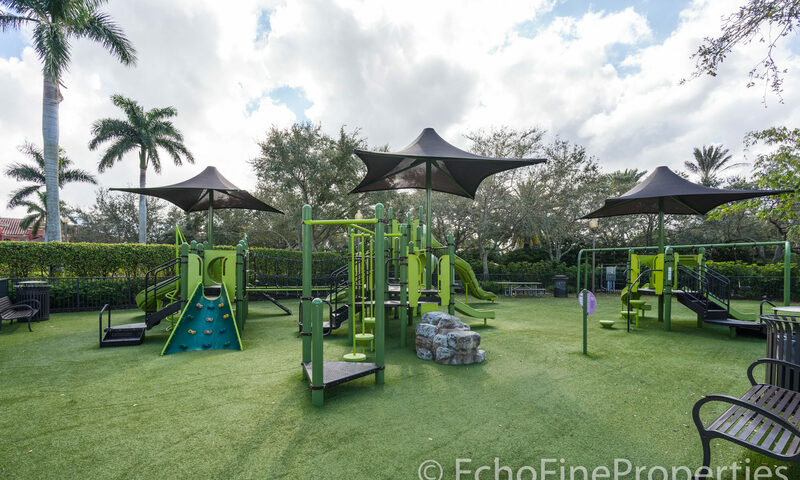 Andalusia Mirasol homes is a neighborhood village on the eastern side of Mirasol, comprised of 70 single family homes ranging in size from about 2,200 square feet to nearly 3,000 square feet, all with lake views and some cul- de-sac locations. 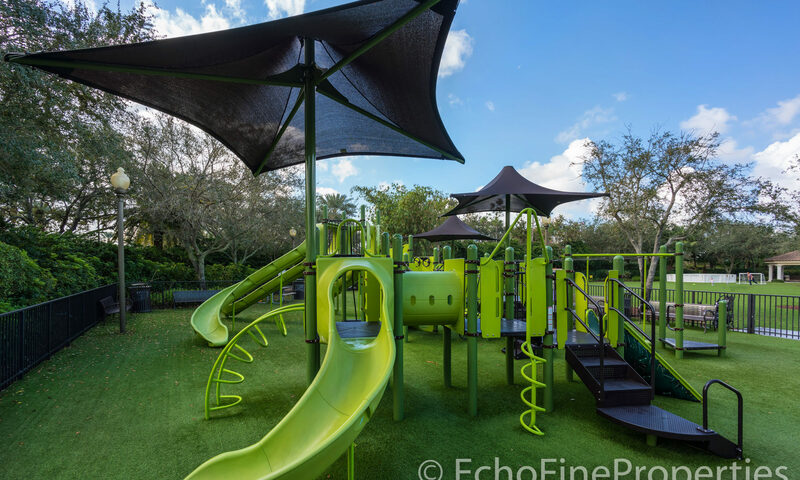 Most of the homes are four bedroom/ three bath models although some three bedroom floorplans are available. 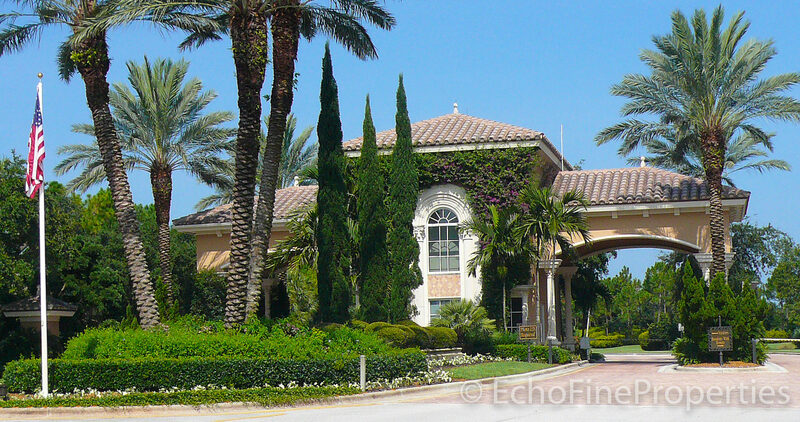 Homes here have mature landscapes with towering Royal Palms lining the street. 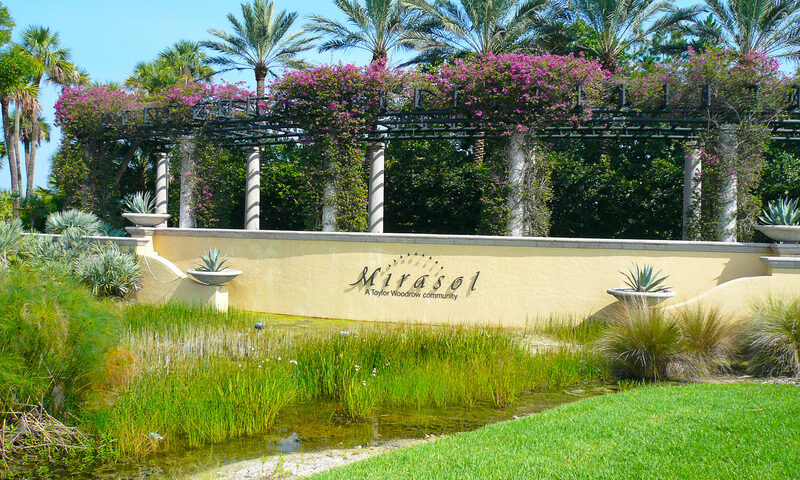 Mirasol real estate models available here include the Adanno, Belize, Cordova, Dorado, and Estanica. 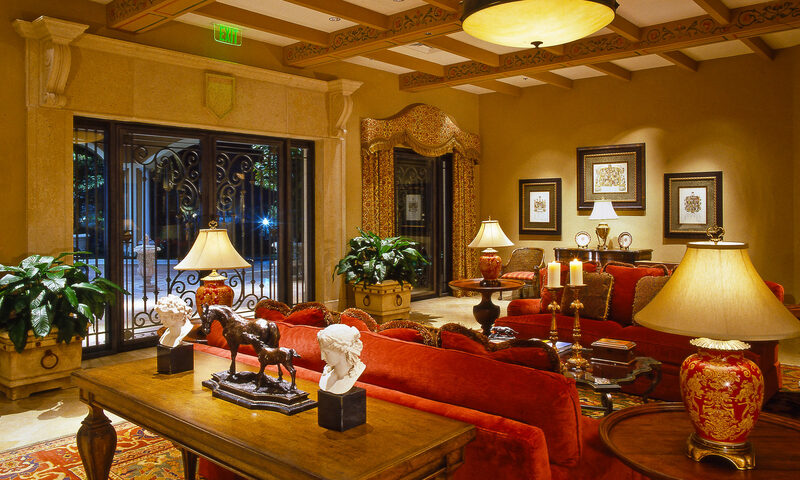 Homes for sale in Andalusia would reflect all of the luxurious amenities expected in homes of this calibre such as soaring vaulted ceilings, 18-20 inch marble floors, stainless steel appliances, granite countertops and custom window treatments. 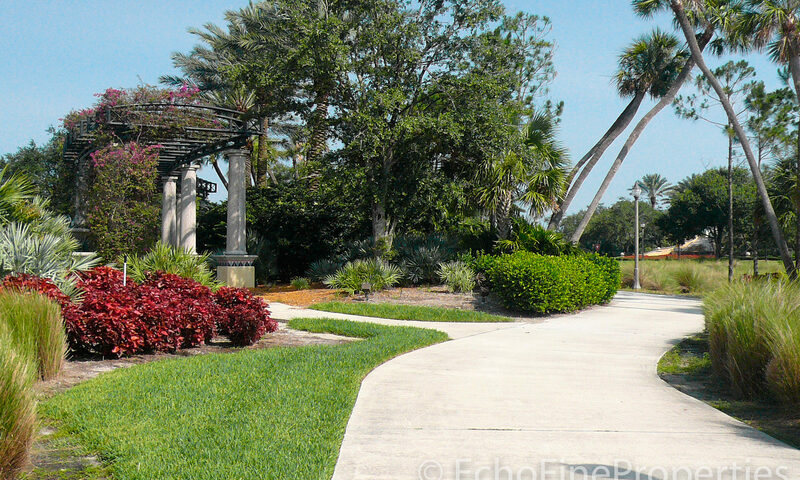 They may include upgrades installed by previous owners such as waterfalls or other exotic landscape features. 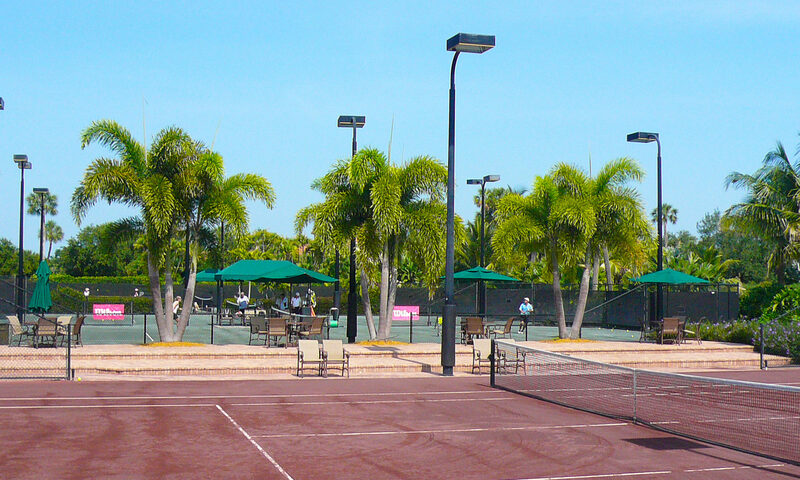 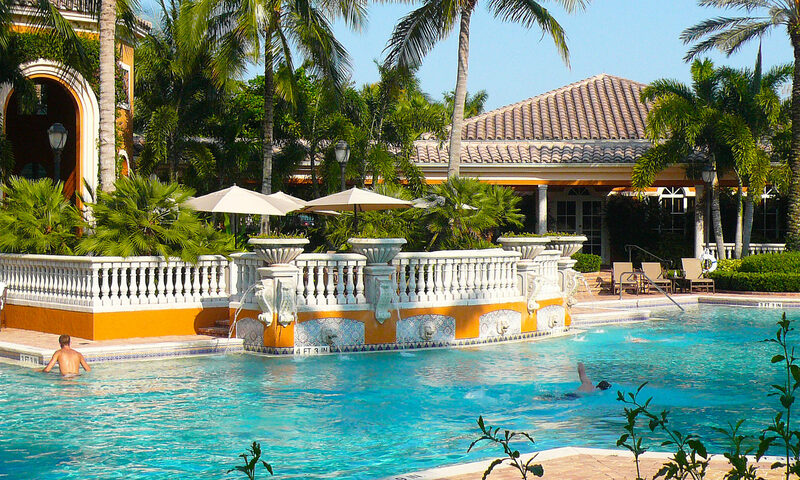 Selecting a home anywhere in Mirasol includes equity membership in the Country Club. 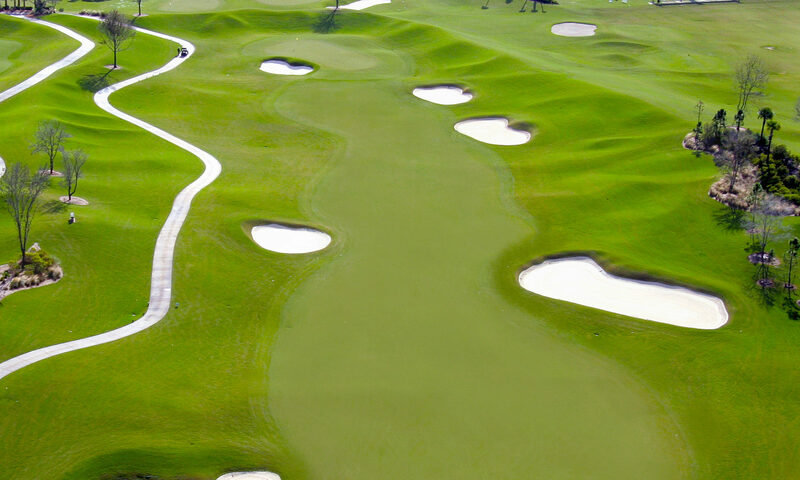 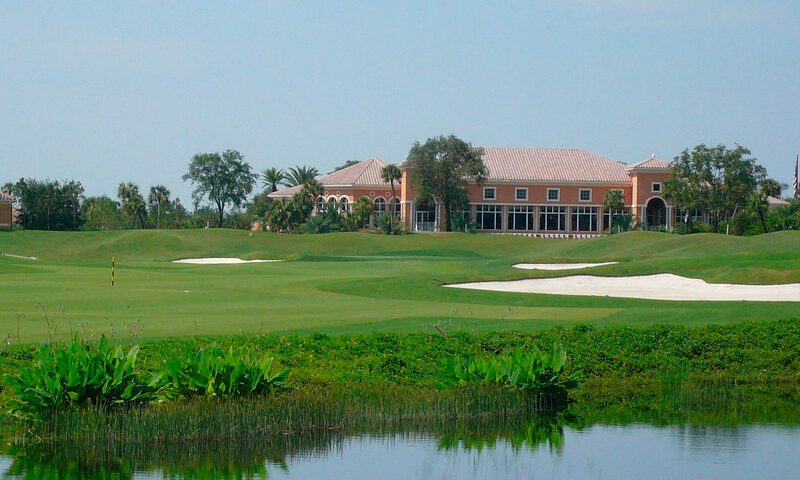 Living in Andalusia provides a home life that revolves around The Club at Mirasol. 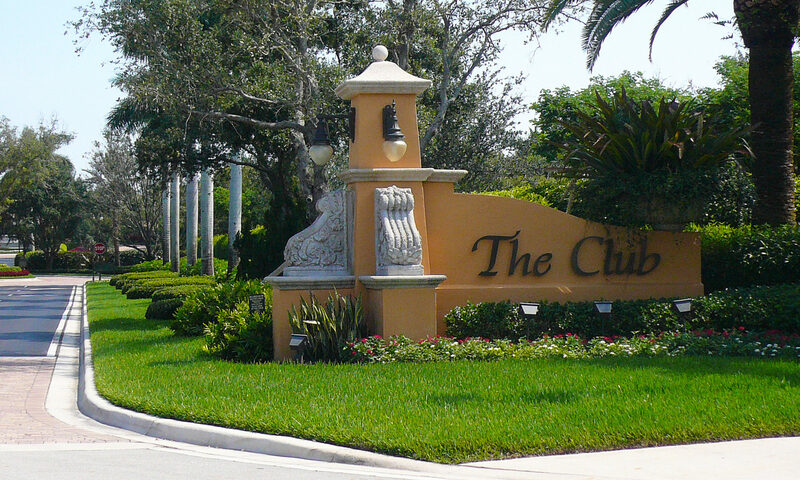 This community is located in the “country club belt” with surrounding clubs including PGA National, BallenIsles and Old Palm within five or ten minutes drive. 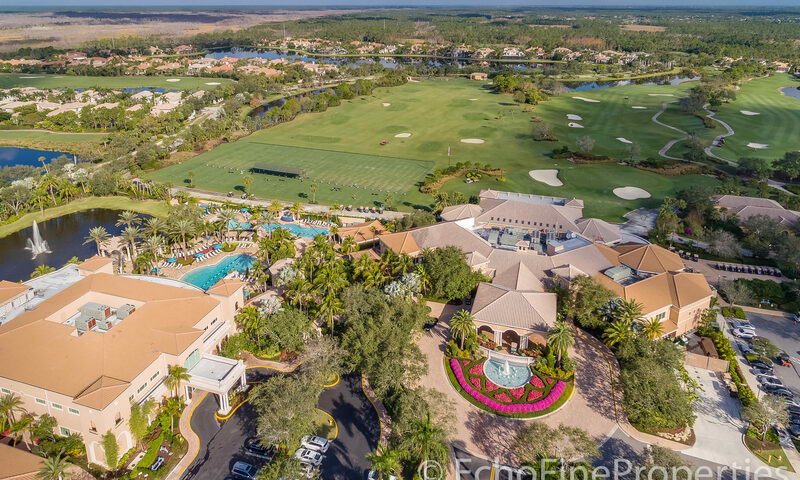 The club lifestyle in Mirasol includes golf on the two courses, the Sunset and Sunrise, dining and other social events in the 50,000 square foot Grand clubhouse and tennis and fitness events at the Esperanza fitness center and pool. 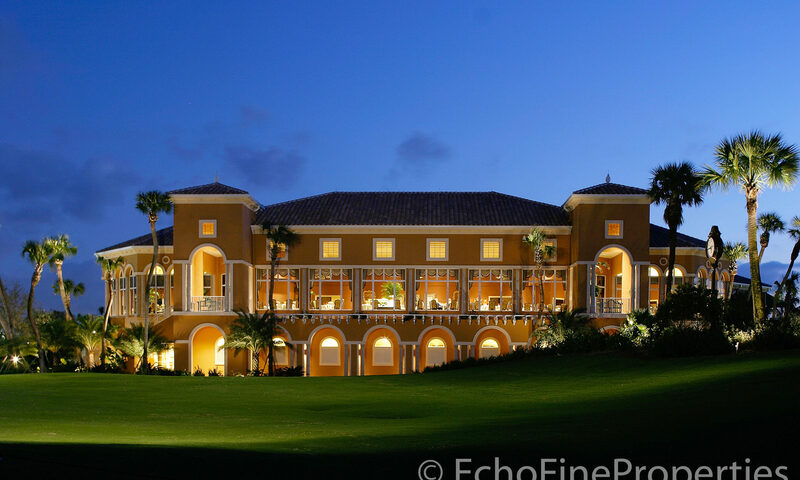 I am interested in learning more about Andalusia homes.